Today, hospitals gather a huge data about patients visiting them for treatment. Over a period of time hospitals tend to gather so much information that it becomes unmanageable when they try to maintain them manually. 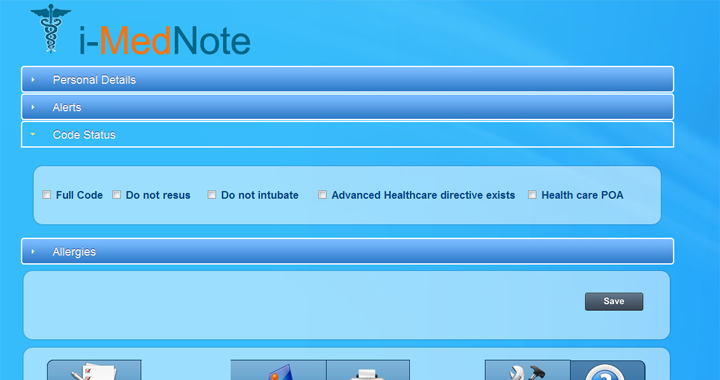 Thus, hospitals have realized that they require a software system through which they can efficiently manage data. 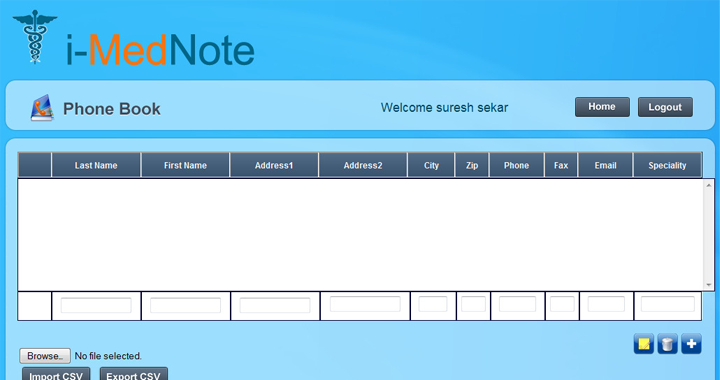 I have developed efficient hospital management software using PHP technology. 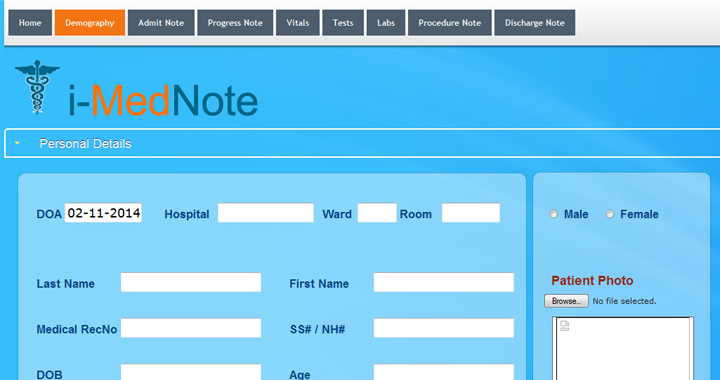 The software I have developed have worked in a very smart way to easily manage data in hospitals. 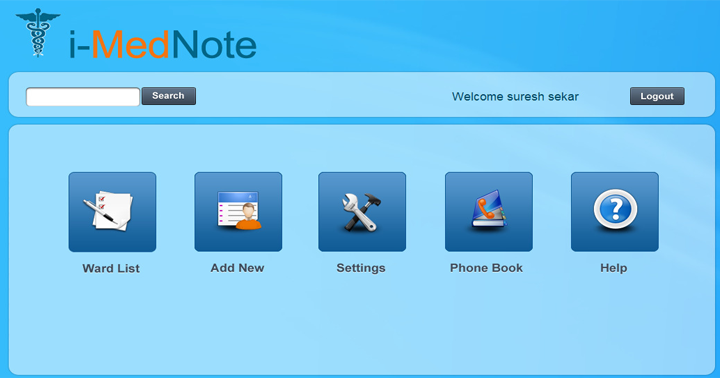 Some of the major functionality of this software include, streamlined operations, patient records and care for both inpatients and outpatients, and enhanced administration. It also integrates the hospital’s entire process covering clinical areas, support functions, finance, supply chain, drug databases, human resource like assigned doctors and nurses, administrative and billing functions, and insurance. It is highly powerful and easy to use. It can deliver real conceivable benefits to hospitals and clinics. 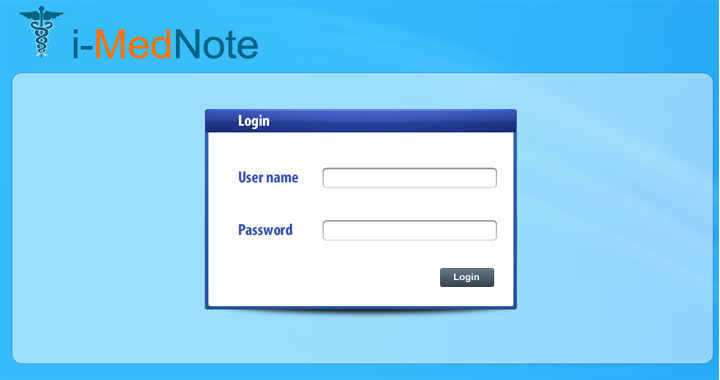 Overall, it is designed in such a way that it can easily control entire operations of hospitals to efficiently manage it’s business, thus increasing their profitability. For more information, contact me directly and I’ am ready to assist you.